Anyone who works in a cleanroom knows the importance of controlling electrostatic discharge (ESD.) He or she also knows how easily motion and activity can create the unwanted static. We’ve written some articles on controlling ESD, but we have not covered the different kinds of packaging that is available. Water is one of the most widely-used ingredients in any cleaning solution. With the proper additives, water is an effective cleanser. However, in critical manufacturing, it is important to know that all water is different (even tap water in two different locations.) The quality of water directly impacts the quality of your product. Therefore, you need to choose the right kind of water for your cleaning application. Here is a breakdown of the different types of water. Tap Water: There are many instances when using tap water is safe. Know that water does absorb minerals from the ground and gases from the air, so there is no such thing as pure water. Tap water has an assortment of minerals in it depending on its location, and it also varies from season to season. Last week, we began summarizing the main points of Tim Sandle, PhD’s article in Controlled Environments. 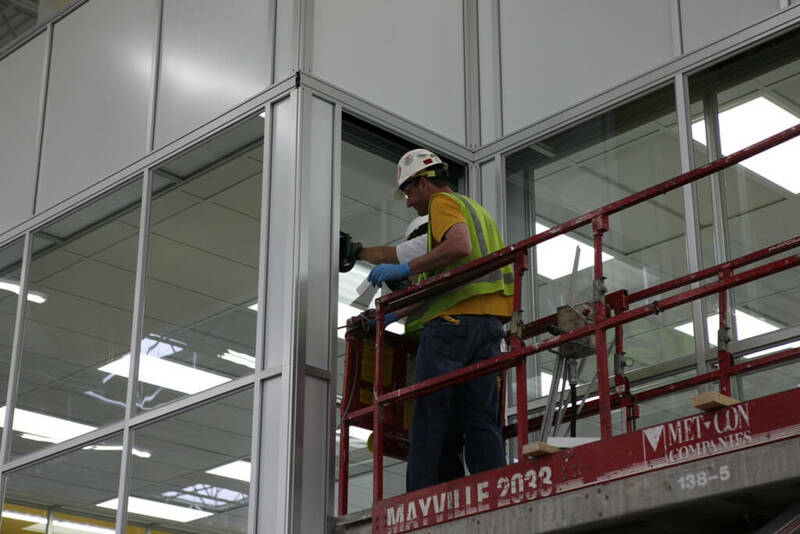 His article provides a close look at what needs to be considered when building a pharmaceutical cleanroom. At the end, we provided a link to a full article on validation master plans, as one requires full comprehension of this step. Here we will conclude our checklist. 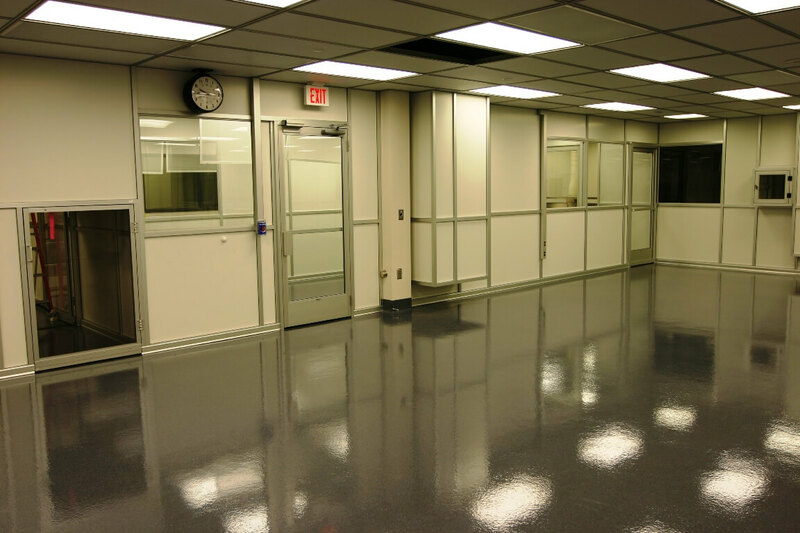 With your concepts identified and a master validation plan in hand, your next step is cleanroom design. The design specification is a set of documents with your drawings and explanatory notes. You’ll need to check your final specification against industry standards. 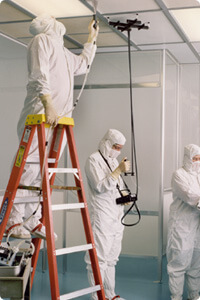 Contamination control in a cleanroom is reliant upon a number of factors. 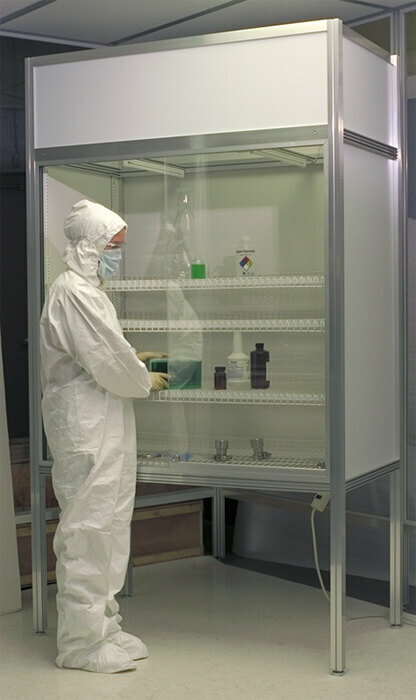 Pharmaceutical grade cleanrooms have a few more factors than some other controlled environments. 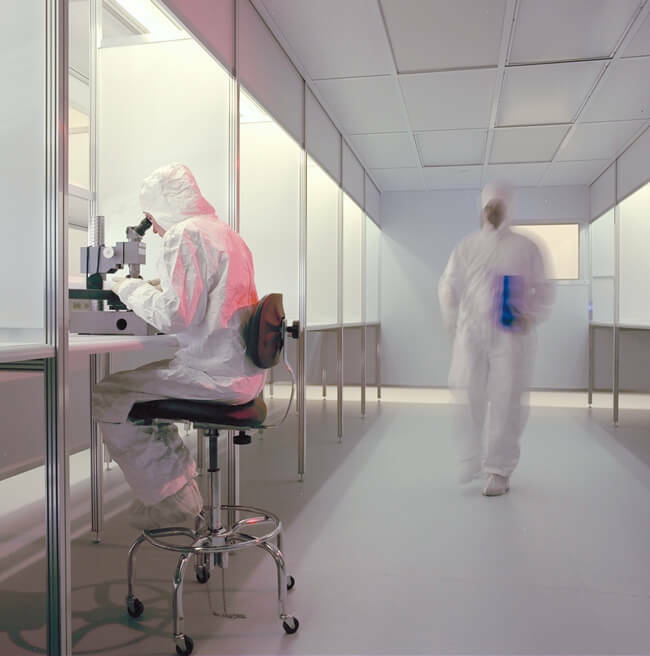 There are a number of standard considerations in pharma cleanroom design to control contamination caused by the combination of airflow, sources of heat, and any objects present. Tim Sandle, PhD, wrote a thorough description of these considerations in “Modern Approaches to Pharma Cleanroom Design” for cemag.us. We have put together his main points to stand as a checklist. If you’re maintaining a USP 797 compliant cleanroom, you’re required to have written cleaning SOPs and cleaning logs. Your SOP should include when to clean, how to clean, and what to clean with. Here are some guidelines on these categories.